There’s a new test out that can diagnose flu in just 20 minutes – and the effects could be far reaching. For starters it could save the NHS £24million a year, and bring the waiting time for results down from several days to just minutes. This is because all that’s needed is a single nose or throat swab, which is then instantly analysed by a machine. The knock-on effect is impressive in terms of less bed-blocking and ­unnecessary admissions, both of which plummeted in the two hospitals where the test was tried out. 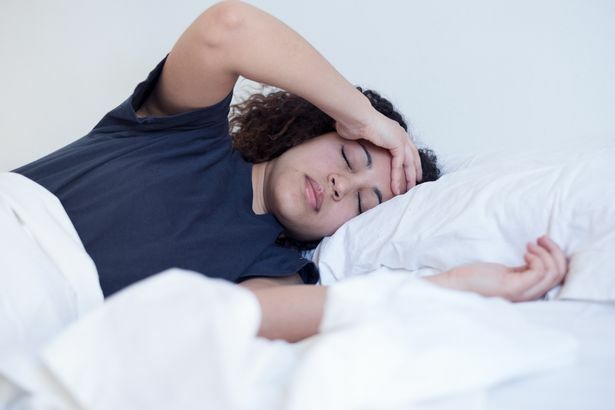 The manufacturer claims the test can be used to detect more than 40 strains of influenza A and B, as well as seven strains of respiratory syncytial virus, which is a leading cause of ear, nose and throat infections. Norfolk and Norwich University Hospitals NHS Foundation Trust, which piloted the scheme, found out of 277 tests done over four months, 128 came back as positive. Knowing this allowed them to ­diagnose patients quicker as well as make more efficient use of hospital facilities. The number of blocked beds dropped from an average of 11 pre-test to just two post-test, with the number of patients with flu in hospital also decreasing from 12.3 to 2.7. The trust saved money, avoided blocked beds and cut down on admissions. Kingston Hospital in London also piloted the test with similar results – 65% of suspected cases being discharged or not requiring isolation. The fast diagnosis meant a third of patients who tested negative and were otherwise well were discharged on the same day. 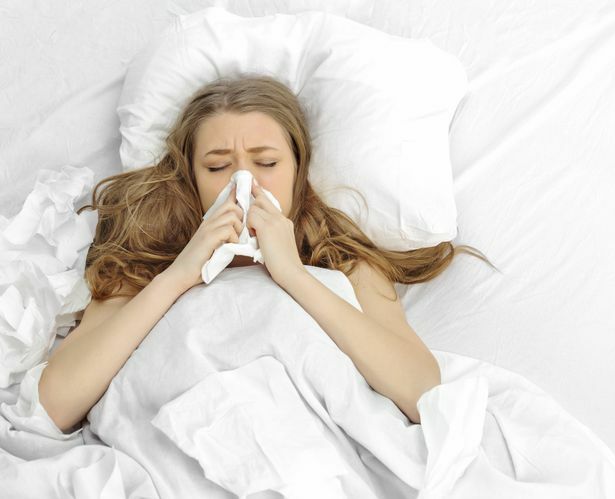 Flu affects 5-10% of adults and 20-30% of children each year, peaking from January to March. 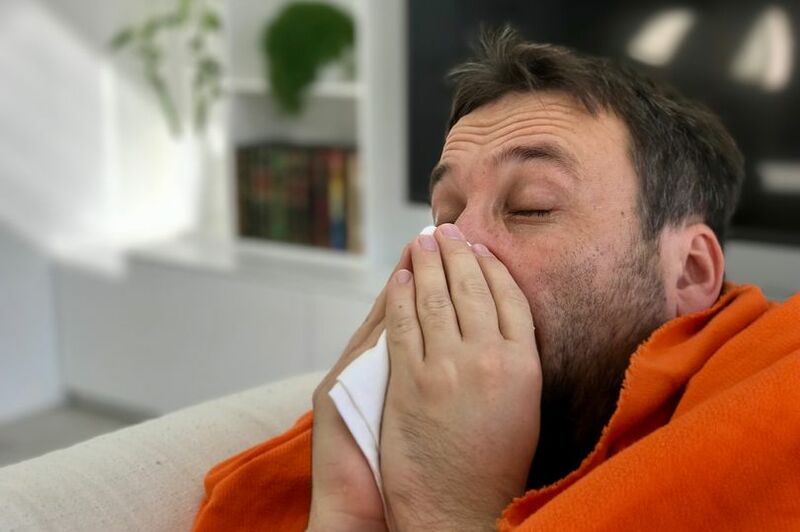 The great thing about the test is that it relieves the stress of people not knowing whether they or a member of their family has the flu, which enables them to get treatment quickly. The test is great news because it allows medics to make quick and effective decisions over the flu season, leads to long-term cost savings, and gives patients a better experience. Berenice Constable, head of nursing at Kingston Hospital NHS Foundation Trust, said: “This has had a big impact on improving timely treatment for patients, supporting appropriate ­isolation procedures and ultimately improving patient experience.